Good Morning y'all!! Today's post is not exactly a recipe, but every year I like to re post my Holiday Cooking tips and Menu Ideas for y'all. I know Halloween is just the start of the Holiday rush for most, and with Thanksgiving just a few short weeks away I know we're all starting to prepare. So here are a few helpful hints to make your holidays a little less stressful and some menu ideas! 1. Get as much baking done as you can in the days before Thanksgiving and Christmas. Baking takes so much more work and time than cooking, it's good to have it out of the way. 4. If it's cold outside and you want to keep your guests nice and warm, keep things like coffee, tea, hot chocolate or cider on hand. For things like Hot Chocolate and Cider you can also keep those warm in a crock-pot. In fact most things like that you can make in the crock-pot as well. Either with your own blend of Hot chocolate or with packets, just add the right amount of water, heat it up in the crock-pot and keep on warm. 5. When making a Turkey, be sure and let it rest for about 5-10 minutes before slicing to keep the juices in the Turkey. 6. Keep the leftovers and reuse. Things like Turkey Tetrizinni, soups, potato pancakes, etc. are all wonderful things on a cold winters day. And can be frozen and pulled out at a later time. 7. Take leftover place cards, or just some card stock and make labels of what different items are, or the ingredients in them so that if things look similar you know what you're having, or if your family has some allergies or diabetics they know what is safe to eat. 8. Wear an apron all day long! This one I can't stress enough, especially if you tend to be a bit of a klutz. I am constantly spilling on myself while cooking, and eating and if you're like me you wear something nice for the holidays you want to keep it clean. So wear an apron and once clean up is done take it off and show off your still fabulous outfit! 9. Be patient and try not to worry. Food reacts to our emotions, as weird as it sounds. If you are stressed and doing too many things at once, things will get burnt or just spoiled, which will only stress you out more. And plan your cooking schedule. If things cook at the same temperature take advantage of that and cook multiple things at once. And don't be afraid to cook things a day or so in advance, you can bake your Turkey and then while it is resting *very important to let your Turkey rest before carving! See tip #5* you can re-heat your sides. And crock pots are great for this too! 10. Clean while you cook! You will be surprised how easy this is and how much stress if will relieve at the end of your dinner! While things are cooking and before starting the next round, wash whatever you can then or get someone else to do that for you, so that once the food is served and you are done eating you can relax and only have the dinner dishes left to clean up. Wonderful advice! Have a very Happy Thanksgiving!! Awesome advises Kim! Happy Holiday season to you and your family! Love all of your ideas, especially the one about spraying the inside of your crock pot. Why didn't I think of that? 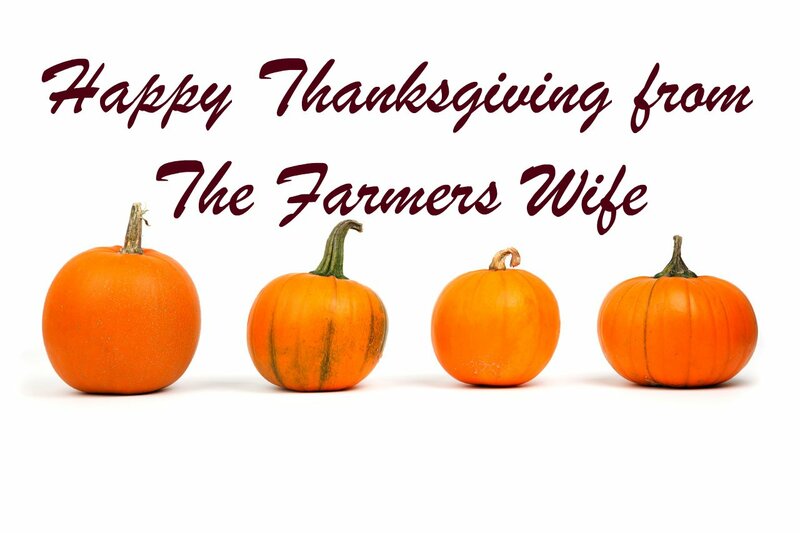 Happy Turkey Day to your family! Awesome Menu!!!! Wish you and your family Merry Christmas and Happy New Year!! !